A CAR has crashed into a power pole on Eumundi Rd, Noosaville. A tow-truck driver alerted emergency after the vehicle "side-swiped" the pole on the corner of Gibson Rd about 7am this morning. 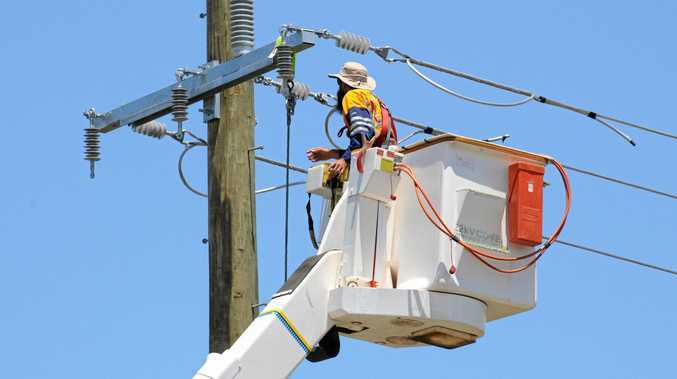 A Queensland Police Service spokeswoman said Energex had been called to inspect the damage. QPS was not required to attend and no obstructions to traffic were reported. The crash is reported to be minor.